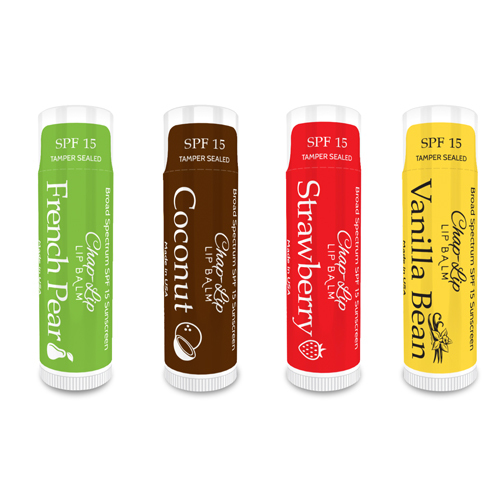 Full UVA/UVB broad spectrum sunscreen lip balm. Contains 85% natural and organic ingredients. 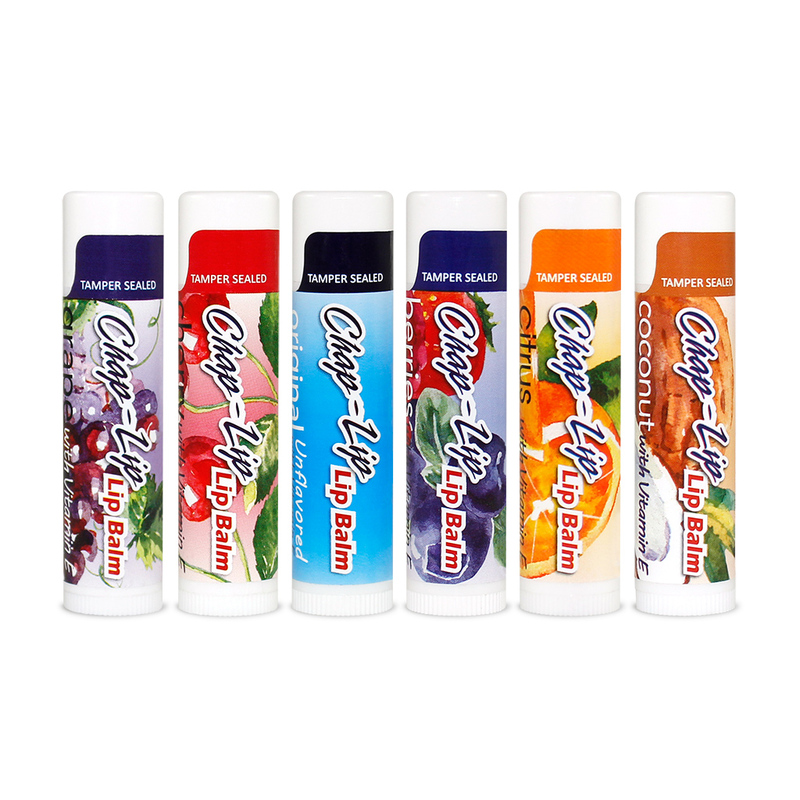 Moisturizes your lips and any dry skin areas. 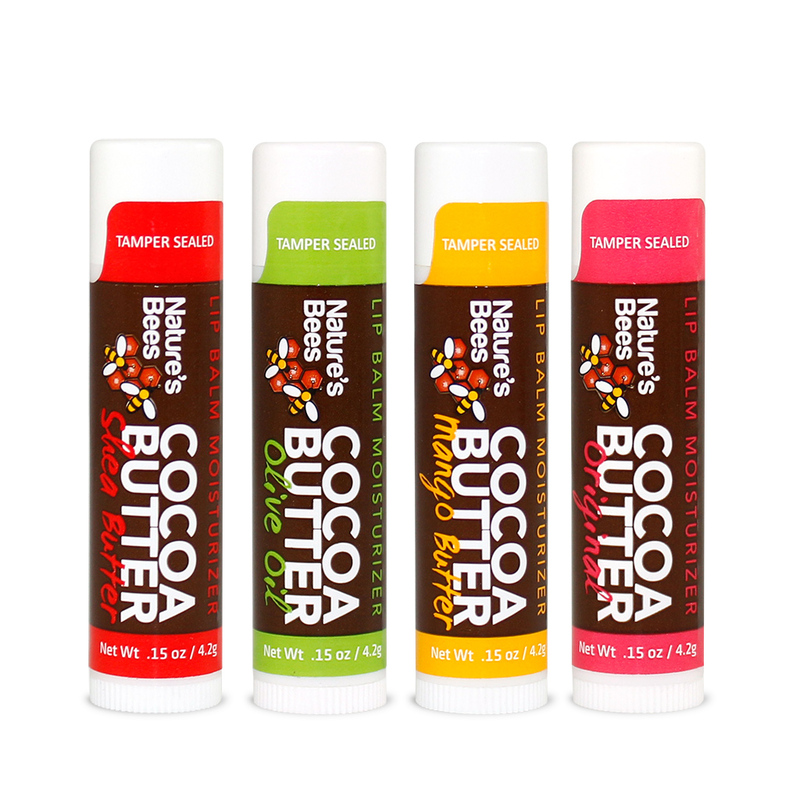 Made with Shea butter, olive oil, and other natural ingredients. Get relief from cold sores, fever blisters, and chapped lips. Comes in 6 different flavors. 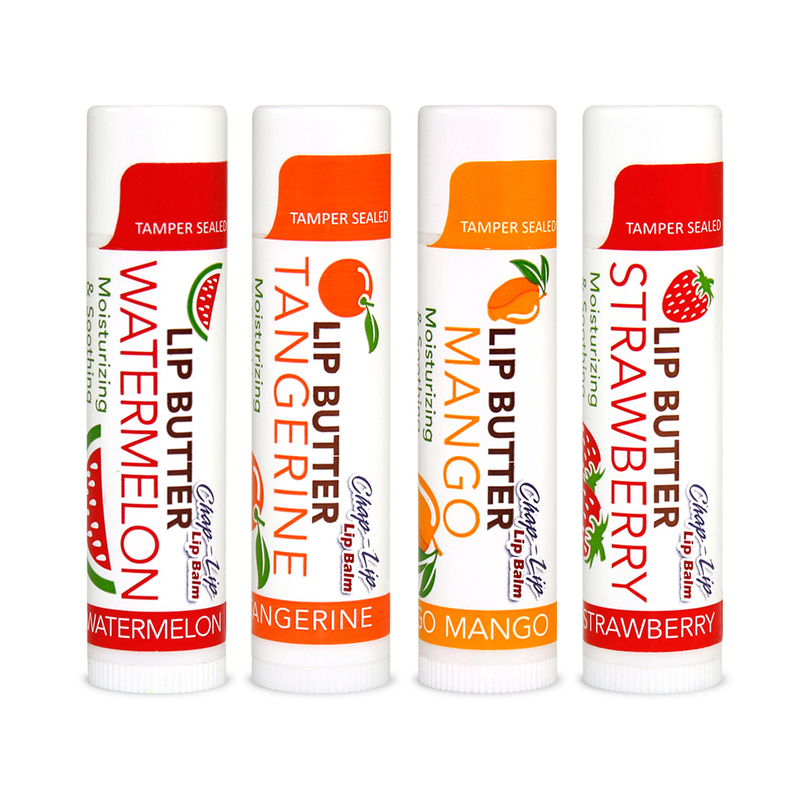 Moisturizing and soothing Lip butter with 4 different fruit flavors.